Let me start by wishing you all a very Happy New Year! I hope 2014 is just as good as 2013. 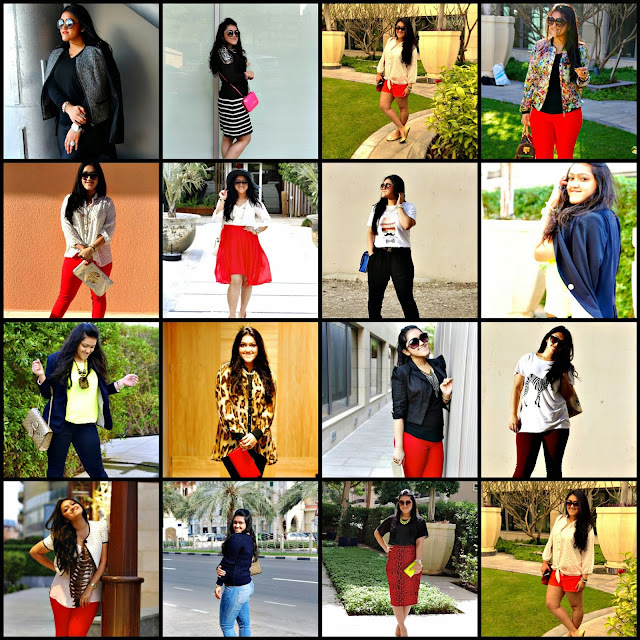 It was such an amazing year for me and my blog. I just wanted to do a mini post to thank you all, my friends and family for your love and support. This year Rock &Runway will be turning three and I have so much to look forward to in the near future. Rock&Runway will be expanding and getting a makeover soon! I will be working on a more western take on the Kkhushi collection and showcasing a series of trunk shows that I’m very excited about. I also wanted to share my favorite looks of 2013. It is quite amusing to analyze my style when I look at this collage. 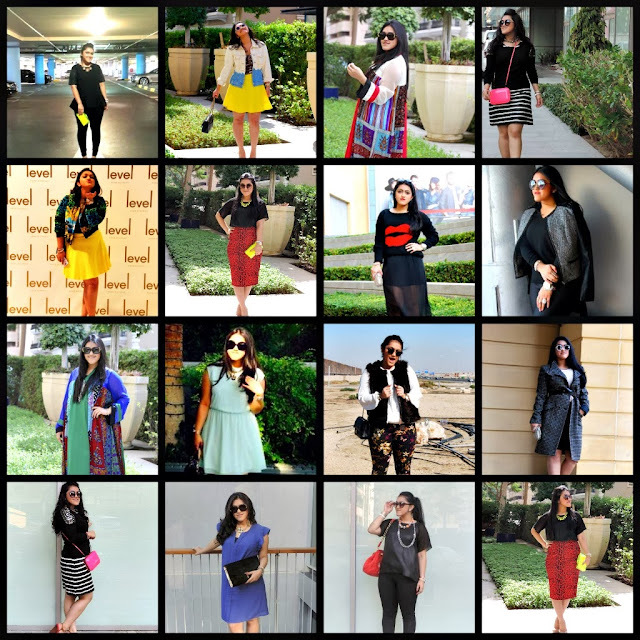 My style has evolved ever since I started this blog on 2011 and I am just amazed. I’m love being inspired by the ever changing fashion industry. I learn something new everyday and I hope that this continues.